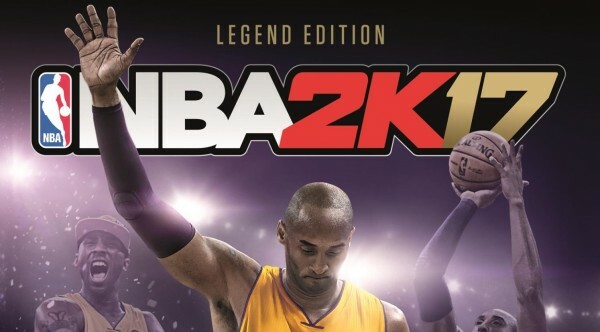 NBA 2K17 Standard Edition and NBA 2K17 Legend Edition is now available for pre-order on Amazon and GameSpot. Earlier NBA 2K informed that Kobe Bryant will be featured in NBA 2K17 Legend Edition to celebrate his fascinating career. 2K promised NBA game fans that their newest upcoming NBA 2K17 will take the gaming into the whole new level and continue to reduce the gap between video and reality. The price of NBA 2K17 Standard Edition is $59.99 and it is available for PS4 and PS3, Xbox One and Xbox 360. You can pre-order it here. The price of NBA 2K17 Legend Edition is $79.99 and it is only available for PS4 and Xbox One. You can pre-order it here. NBA 2k17 physical Legend Edition will include limited edition Kobe Bryant poster, Black Mamba controller skin and 2 panini Kobe trading cards. 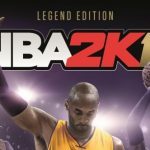 NBA 2K17 Digital Legend Edition will include 30 000 virtual currency, MyTeam Bundle (including 3packs with guaranteed Kobe free agent card), 2K Kobe XI shoe, Kobe #8 Mitchell, Ness Jersey – Kobe Hoodie and lots of more. Are you going to pre-order NBA 2K17? Share your thoughts in our comments section! Basketball is interactive and full of action game especially in the famous American basketball league. So as NBA 2K17 Game. Most of the basketball players or experts tried it and now every year can’t wait for the new version to come. Every time it comes upgraded with lots of new options, fascinating graphics and possible scenarios. NBA 2K17 - 2K Games is a proof that company knows how to create the best content and involve people from all over the world. Next story NBA 2k17: will it be an eSport? NBA 2K17 Game | 2K Games © 2019.